Recover in privacy and comfort, in the company of your family or friends. Total hip replacement is a surgical procedure that has been successfully performed in the United States since the 1960’s. 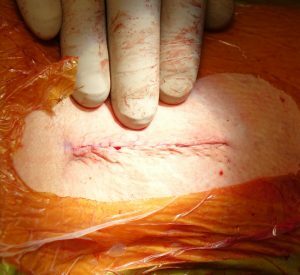 The demand for this procedure is rising rapidly, particularly in the under 65-year-old age group who are typically still in the work force. In fact, last year approximately 300,000 Americans underwent this highly successful operation to relieve the pain of an arthritic or broken hip joint. In a total hip replacement surgery, the surgeon will remove the damaged hip joint and replace it with a new, prosthetic hip implant. For the vast majority of hip replacement recipients, their implants should last their lifetime and will improve their quality of life by allowing for a return to previous levels of activity with little pain. 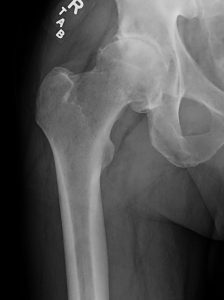 The typical candidates for hip joint replacement surgery are patients experiencing hip pain who have not responded well to conservative treatment methods, such as physical therapy or pain medications. Surgical techniques can vary greatly among different surgeons based on training, skill and experience. 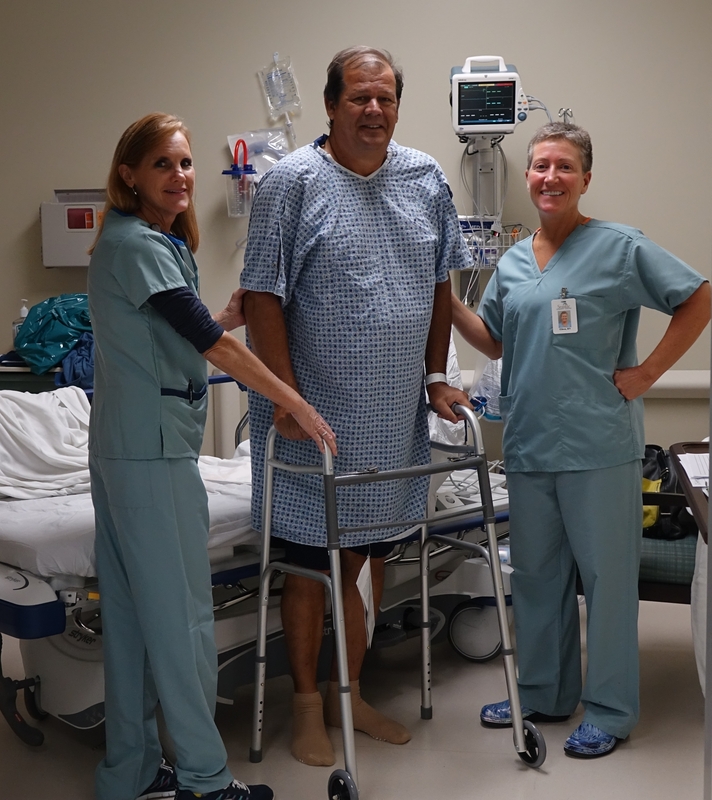 At Seaside Surgery Center, we have two very experienced orthopedic surgeons performing hip joint replacements using the “direct anterior approach,” arguably the least invasive, most accurate technique currently available to perform hip replacement surgery. This technique lends itself well to outpatient total hip replacement as patient are up walking with full weight bearing on their new hip within an hour after surgery and go home just a few hours later. Dr. Biggs and Dr. Zehr are both very experienced in the direct anterior approach technique. 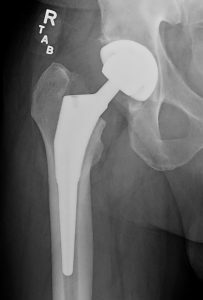 Fewer than 5% of the nation’s hip replacement surgeons are sufficiently experienced in the direct anterior approach to use it routinely. Both surgeons utilize the Center’s Hana® table, which is currently only found in a few hospitals across the state of Florida.